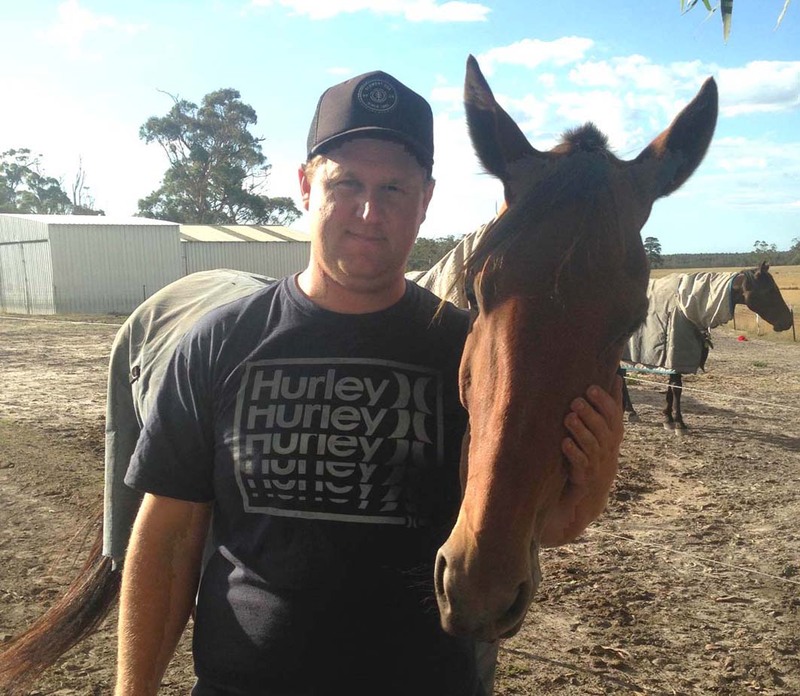 TONIGHT’S Hobart meeting is a case of déjà vu all over again for premier horseman Ben Yole. This time last year Yole went into the final Tasmanian meeting of the season requiring four wins to claims state’s training record. In a stellar evening for Yole, he registered the required wins to eclipse Wayne Rattray’s record of 123 victories on the Apple Isle. The difference between Yole’s record of 124 is he achieved the feat during a regular season, while Rattray’s was in 1988/89, which was a 13-month term. Now Yole needs four wins to better his own benchmark. So far history has been on Yole’s side as he went into the last week of the term – which included three meetings – sitting on 115 in 2017. In 2018 Yole had again notched 115 wins with three race programs remaining. With his tally sitting on 121, Yole has to capture four of the eight races in which he has a runner. Yole has 31 starters on the card, including nine in a 14-horse field. “We will be giving it a good shake,” Yole said. “It’s not something I gave a thought about at the start of the season, but now that we’re close to the record and the end of the season, it is what I’m aiming for.